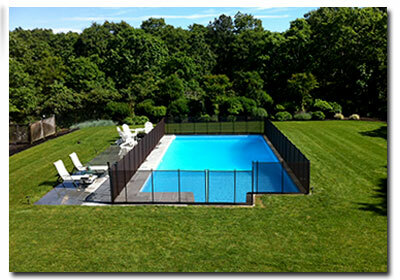 Off Season/Year Round Promo: Receive a FREE no risk pool fence consultation. Take the first step today. It's easy. Call 516-766-5336 or Contact Us Online For Your Free Safety Evaluation. 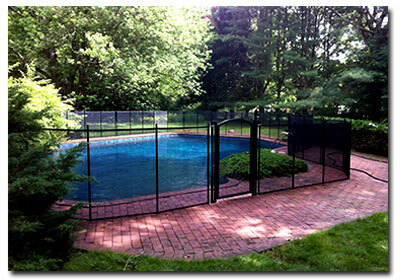 We’ll happily answer your questions and help you find the product that is just right for your pool.